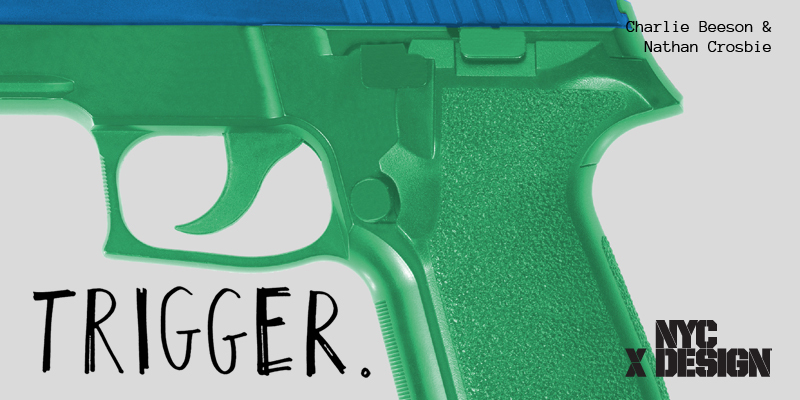 “Trigger” is a design show about gun violence. Artists and designers tackle the areas of self defense, gun ownership, mental health and more. The more creative minds reflecting on relevant societal issues, the better. The show consists of 18 pieces by artists and designers from ten cities across the United States and four different countries. The work spans a variety of media, including product concepts, 2D prints, and photography. Opening reception will be held on May 8th from 6pm to 12am. 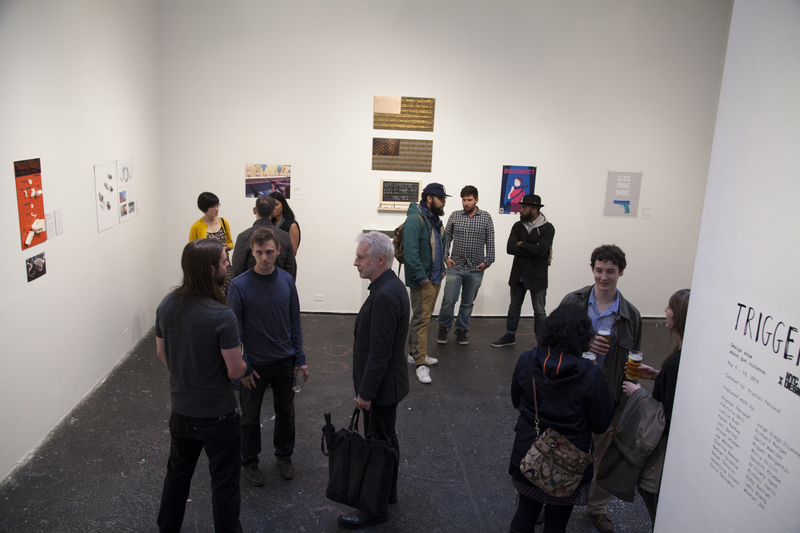 ​Why did I decide to curate this show? After attending many design shows over the past few years, ​I felt that the current state of design wasn’t represented well. There were always tons of beautifully objects on display, but nothing that really pushed the envelope. ​My goal is to provide a platform for designers to tackle and reflect on relevant issues that our society faces. “Trigger” showcases design as a problem solving tool & a way to start productive discussions.